Boat Storage, Tackle & Fishing, Sea Doo Watercraft located just outside of Atlantic City, New Jersey. There are a ton of reasons to own a personal watercraft. Fun, excitement, entertainment, leisure…The possibilities are endless. But Sea Doo Pricing should never hold you back. 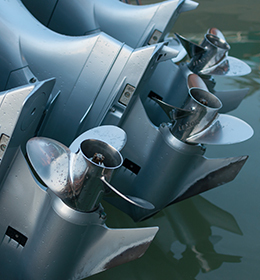 At Jolly Roger Marina, we have plenty of Sea Doos that will fit your specific price range, no matter your budget. And no matter what type of watercraft you are interested in, we can find the right specifications for your financial needs. You don’t have to sacrifice features to get the type of Sea Doo you want at your price, either. There are plenty of models that cover all different types of watercraft styles: speed, tricks, comfort, multi-person, storage-minded, water sport towing, etc. And you don’t have to break the bank to get what you want. But if you’ve been saving up for that amazing SeaDoo you’ve always wanted, we can help customize your water experience to be exactly what you want. No matter your needs or budget, we will find and do what’s right for you. 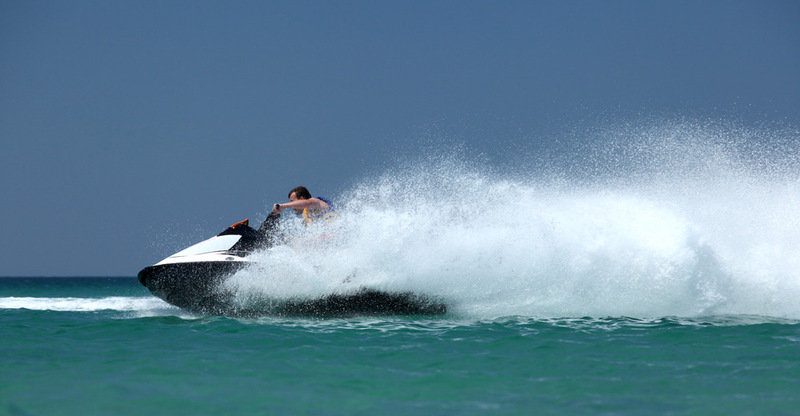 Our watercrafts will provide you with the exact type of ride you are looking for, whether out on the back bays of New Jersey or out off the coast in the Atlantic Ocean. Our staff can show and explain all of the different features Sea Doos have to offer. Or if you have a specific dream ride in mind, we will find the model that fits what you are looking for. We do all of this while keeping your budget and price in mind. These watercrafts are one of a kind experiences and offer endless amounts of fun and excitement at prices almost anyone can afford. The next time you are in Brigantine, New Jersey or any surrounding Jersey Shore areas, stop down to Jolly Roger Marina and talk with our friendly and personable staff and find that perfect watercraft, all at a price that fits your needs. 10 months ago by jollyrogermarina Fishing rod setup on the new RXT hull linq system cooler. 1 year ago by jollyrogermarina There's only a few left for this year!! Reserve your 300hp sea-doo before it's too late!! 1 year ago by jollyrogermarina Summer will be here before you know it, make this one your family won't forget. 2 years ago by jollyrogermarina 2018's models have been released. A revolutionary new design for the gtx and rxt models. Reserve one today! Certified technicians for Sea-Doo, Yamaha, Honda, Volvo, and Mercury. View our 2019 Sea Doo collection! Receive a 50% Discount on Summer Rack Service with the purchase of a New Sea Doo. Mention this site to receive a 5% discount on tackle and accessories.